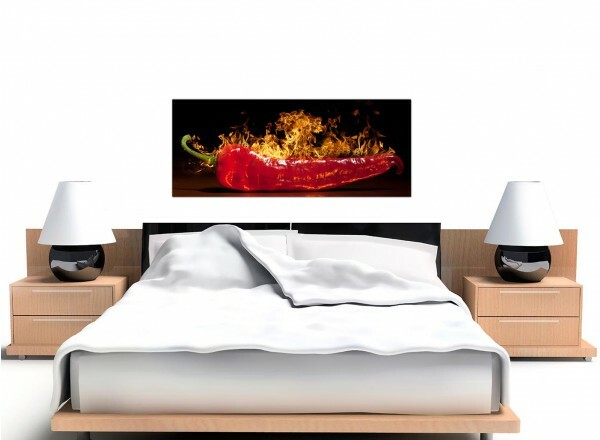 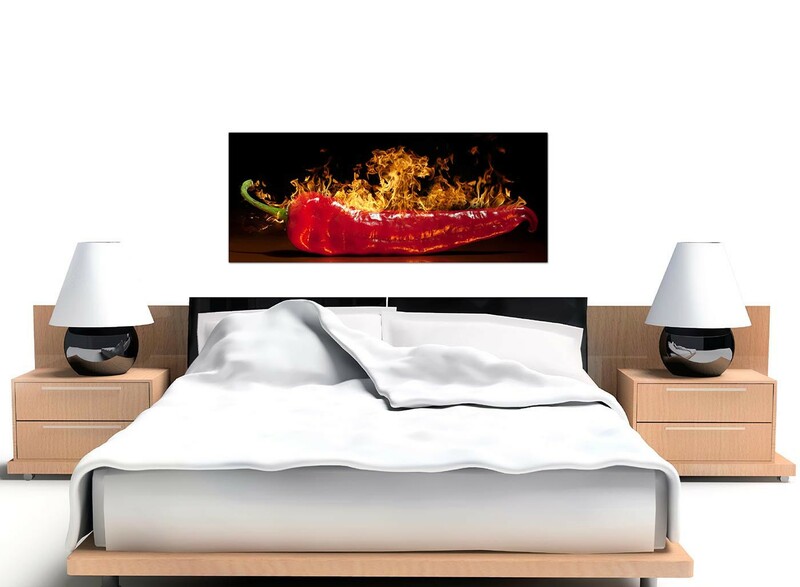 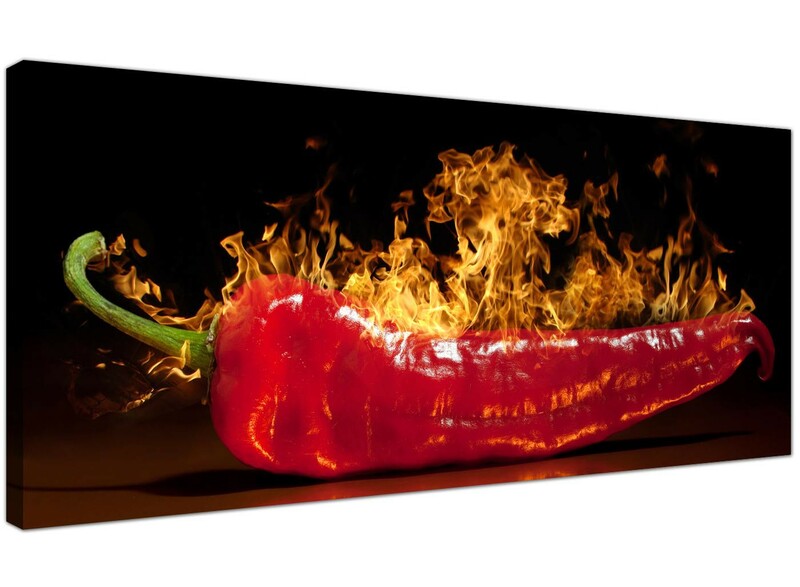 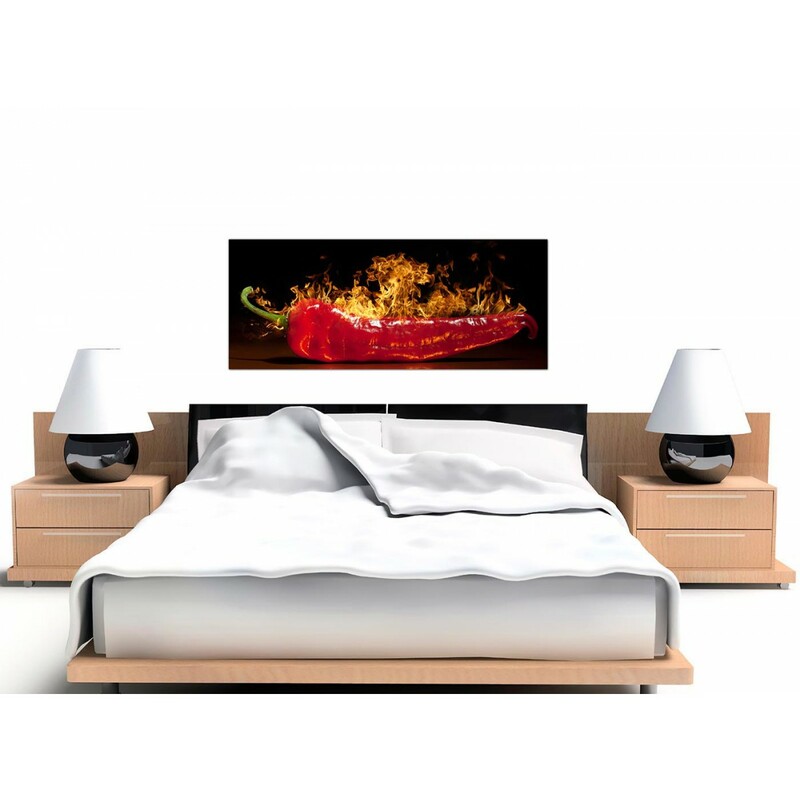 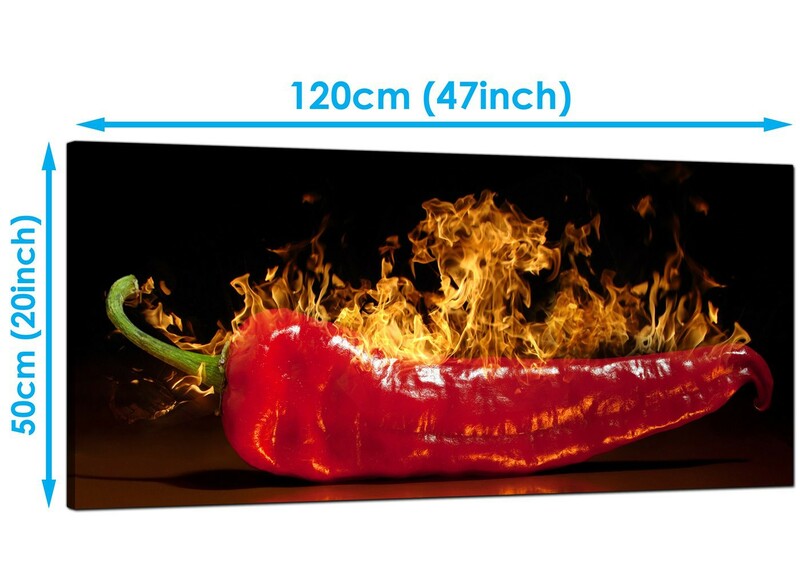 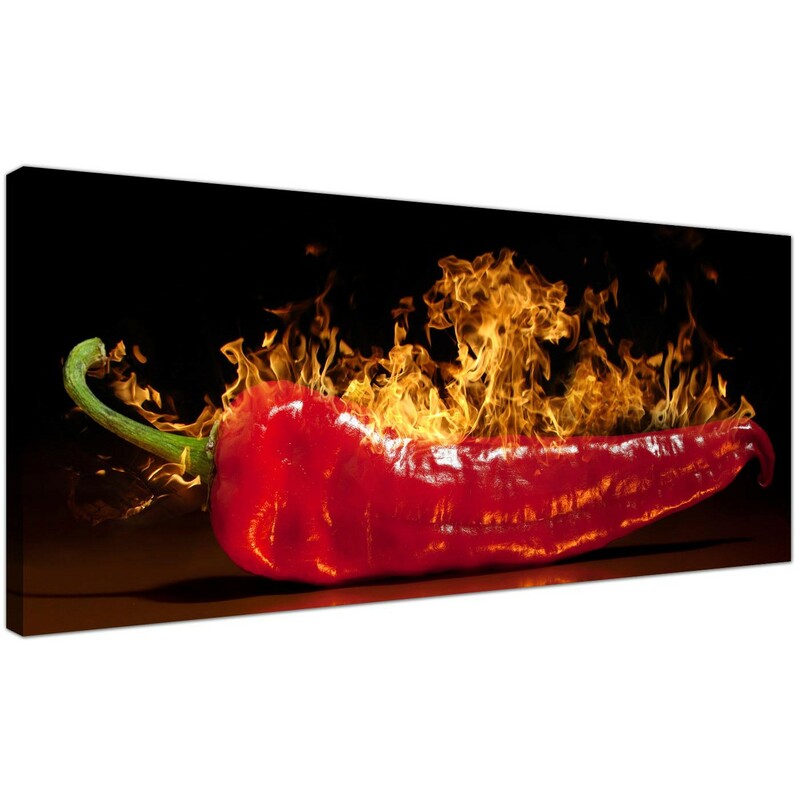 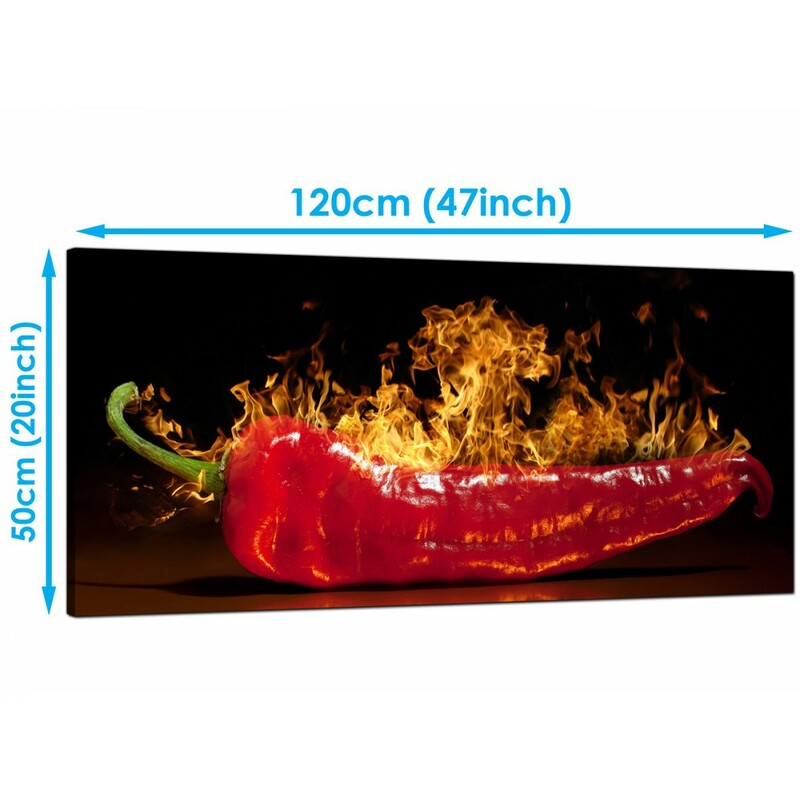 Large canvas pictures of a fiery chili to light up your kitchen. The chili may be on fire but our low prices mean you won't get your fingers burned. 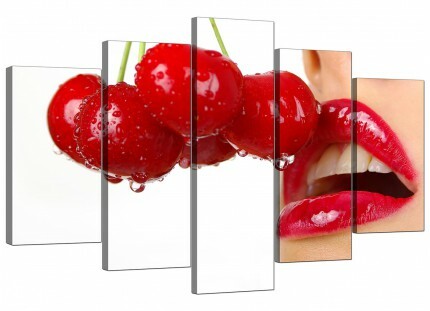 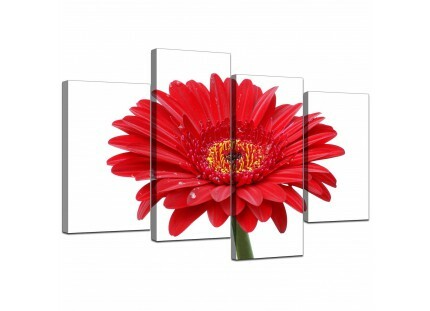 A substantial red ultramodern panoramic wall picture. 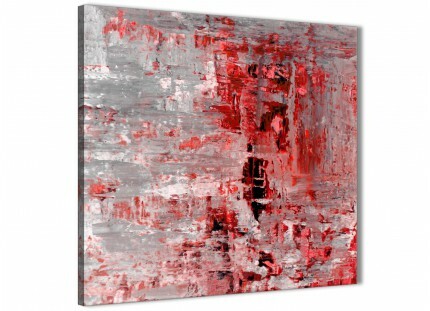 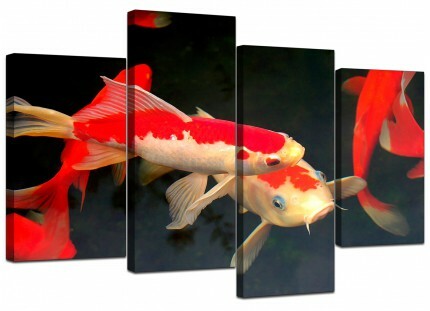 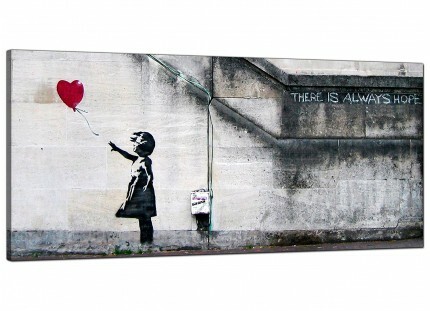 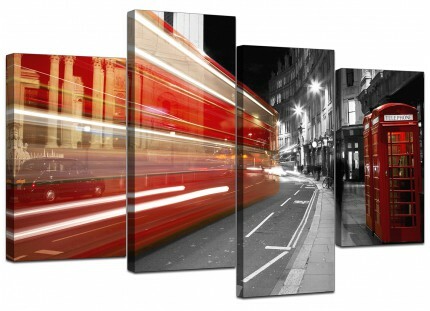 Britain's most trusted canvas wall art gallery. 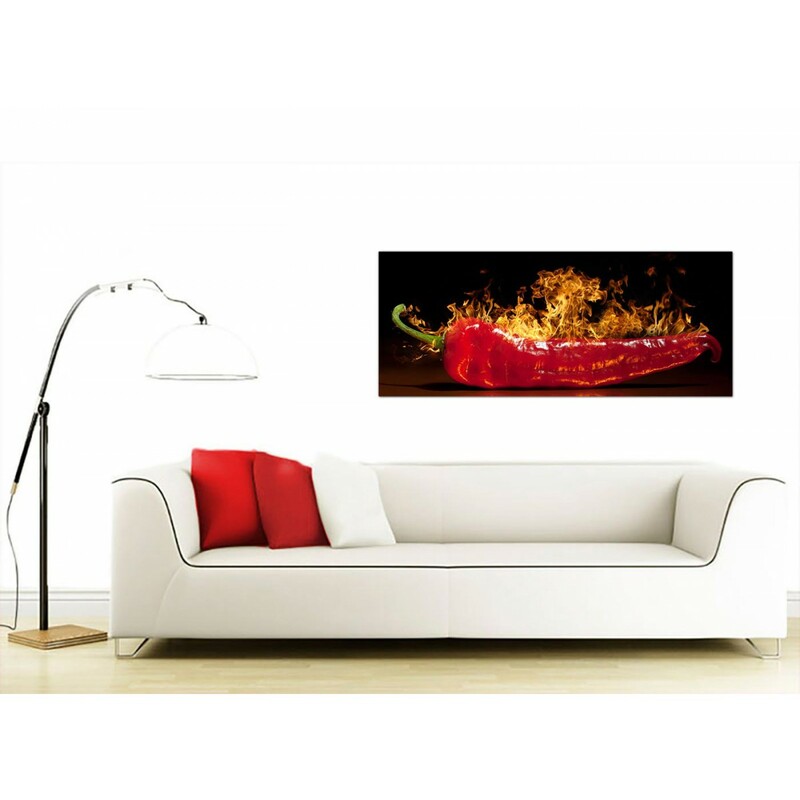 Our wall art is reproduced to the highest quality with fade proof inks. 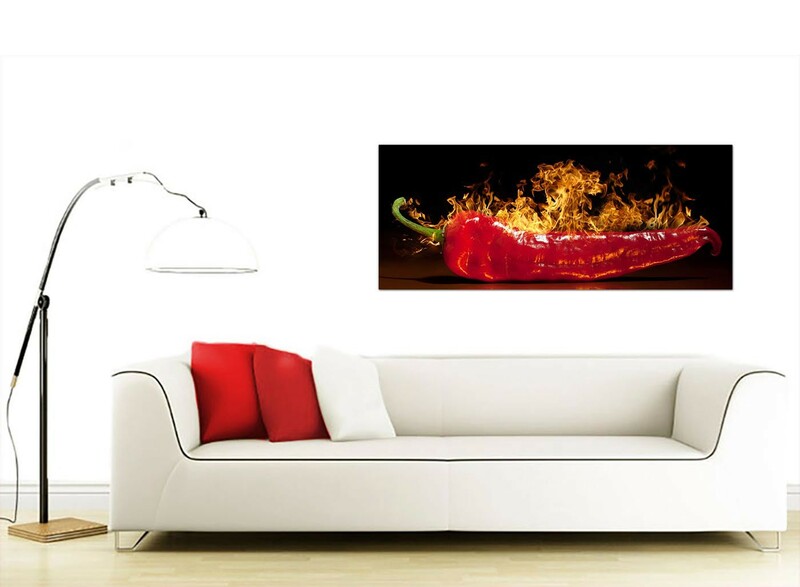 Great width for above your fireplace.